Oh hey! I'm starting this budget post business because 1) I'm nosey and like when other people do it and 2) to keep myself accountable and make sure I realize how much I really shop. Because it's a lot. I shop a LOT. So basically, the end of each month I'll share all the new items added to my closet and how much I paid for them. 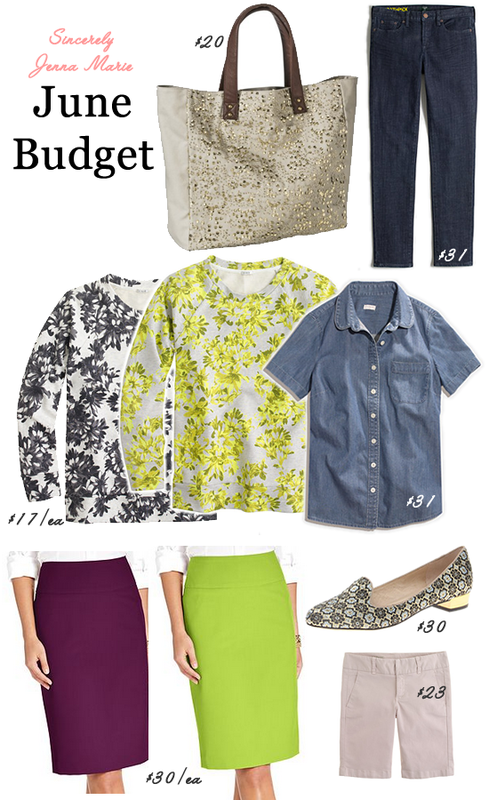 I'll also share links to the items, and links to any outfits if I've styled the item on the blog yet. Am I missing something? Please do let me know! Or if you have questions about how things fit, run, etc sound off in the comments or shoot me an email! Those loafers are so cute! Oh, awesome! I love budget posts. :) I do budget posts, too. Do you follow Franish? 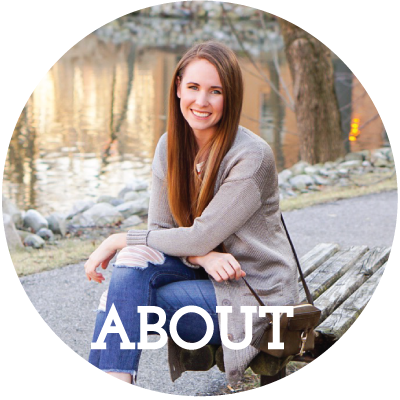 She hosts a budgeting bloggers linkup every month; you should totally join! I pretty much love everything you got. The tote and the floral sweatshirts are my favorites!